Media Center has been a part of Windows for a very long time, it allows for the addition on TV tuner cards and streaming movies, pictures, music and live television to other devices around the home. As it requires a PC running Windows to be put under your television it only caught on with a hobbyist audience. For those that want to cut the cord with their subscription television service or just build a great entertainment system with tons of flexibility, it is still hard to beat. 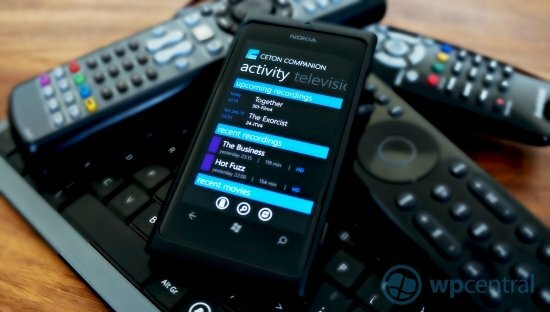 When Microsoft built Windows Phone, they left a few things out, one such omission was its ability to integrate directly with Media Center, even basic remote control duties were overlooked. As we all know, where Microsoft cannot provide, others step in to fill the gaps. Ceton Corp has done just that, having just brought their Ceton companion app and services out of beta. The app promises more than just a simple remote control functions, we power up our Media Centres and Xbox 360s to see how it does. 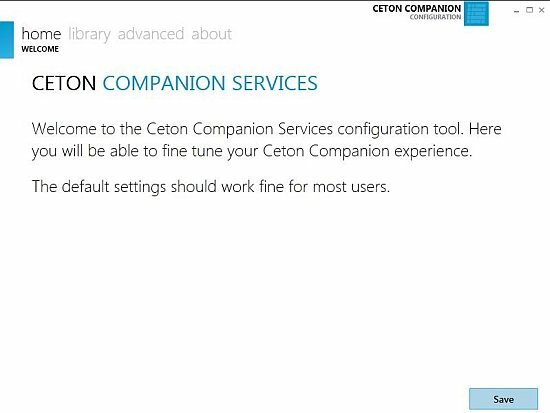 The installation is a two part affair, you’ll need the app for Windows Phone and also you’ll need to head to their website to grab the Ceton Services desktop app and install it on your Media Center PC. The desktop installation is very straightforward, run the installer and as long as you’re happy with its defaults you’re ready to go, easy. 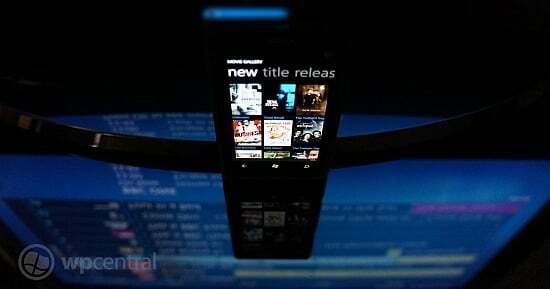 The PC software is similar to the Zune desktop client, having clean, easy to read menus that do away with the clutter. Desktop application for Ceton Services, similar style to the Zune client.. The desktop app’s default options should be fine for most but should you have extensive media libraries, TV series and Movies, you may need to tinker around with the settings. In my case, I needed to point the app in the direction of my Movies folder that lives on a separate hard disk. Since I have been incredibly lazy with organising my movie collection, I opted to allow the Ceton Services to grab the Artwork and Metadata (metadata is things like release date, actors, synopsis etc.) for my films. That was surprisingly easy and the result is my collection is now far more enjoyable to browse. Activity, Guide, Movie Gallery and Remote.. 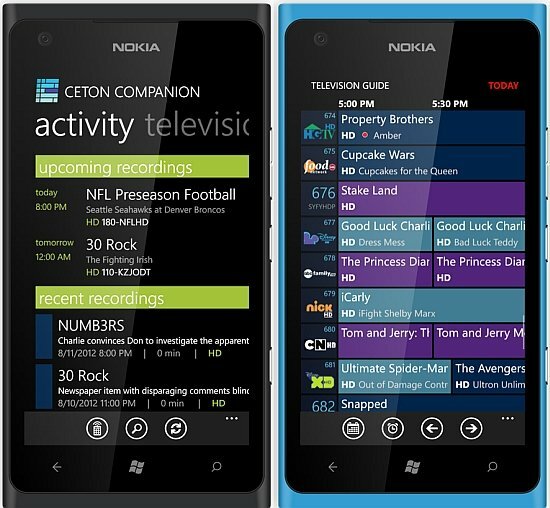 The app has a three pane panoramic layout, which is broken down into Television, Movies and Activity sections. It is clear a great deal of thought and attention has gone into designing the app to adhere properly to the typography-based principles laid down with Metro. Windows Phone has a fantastic UI paradigm and seeing apps respect and design around it properly makes for a very pleasing experience. Whilst the app has some complex interactions and a surprising number of features, everything is easily discoverable and the smart design keeps it feeling light. At the heart of Media Center is the guide, the digital schedule of all the upcoming TV programs. The companion app brings a mini version of this to the phone. What we get is a clean, two-column view with nine stations visible in portrait mode and five stations visible in landscape mode. It is well laid out and gives full access to recording options, and program details. 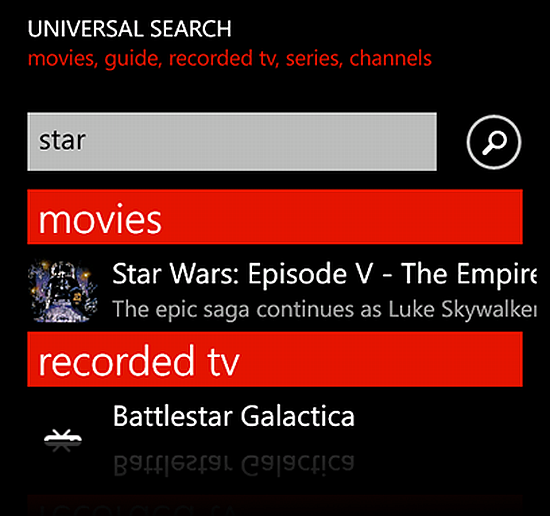 The rest of the television section is well featured, allowing quick viewing of upcoming recordings and series management. Compared to the actual user interface on Media Center it is often more straightforward to achieve many common tasks. The activity pane gives an at-a-glance view of events such as upcoming recordings, recently completed recordings and the most recent additions to your movie collection. I really like this feature as I often forget when I have recorded or added things to my collection. A clear case of not just replicating existing Media Center functionality but building upon it and helping to make the content more accessible. The movies section has a nice gallery view, showing big thumbnails of recent movies added to your collection. Gallery uses, to good effect the cover art from the movies to bring the content to your attention. You can also drill into your collection by title with the familiar alphabetical sorting methods used in the People hub; you can sort by release date too. 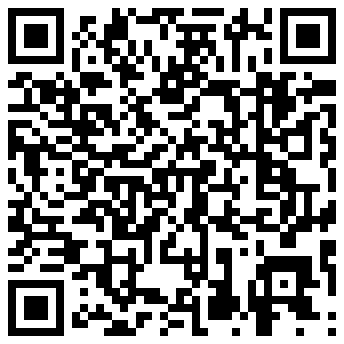 The app also has the powerful ability to complete advanced universal searches allowing for a whole range of conditions. Channels, Movies, Program guide, recorded TV, TV Series and even the types of programs from the program guide. Getting to the heart of your available content is much easier with this feature and a welcome addition. There isn’t any universal search in media center, so having this app will allow you to achieve that, not only that but as it’s a smartphone, typing the search is significantly easier. If you have any Extenders set up around the house you can easily play content from your media center to those. When the extenders are up and running, you’ll be given the option when you click on play for which device you want to watch it on. I tested this with my Xbox 360 and was able to send TV and Movies to it without any problems. Experiences with initial setup are very positive, with the whole process being simple and pain free, just accepting the defaults will get you a very capable remote app. The Ceton services desktop app makes it straightforward to include additional folders with TV series and Movies, should you do want. You can also opt for the retrieval of the artwork and metadata to make your content easier to search and organise. App performance is good, scrolling is smooth and the typography and design blend perfectly into the Windows Phone UI aesthetic. The only niggle I had with the app was when using the guide, having to load the channel data in chunks felt like it could do with some improvement. From a features perspective the app really delivers, bringing universal search and nice touches like the activity pane to help enhance the experience beyond what Media Center can offer in its own UI. Ceton have certainly put serious efforts into making this app a well-rounded experience. If you need a controller app for your home theatre PC, you should get to the marketplace and take this for a spin, it is hard to think of a reason why you will not like it.